The Summer months are prime time for gardening. Whether you enjoy growing beautiful blooms or fruits and vegetables, here are a few tips to keeping your garden healthy all season. You may only have a few minutes or an entire day to work in your landscape. No matter how much time you can spare, these tips are easy to execute and provide serious rewards. Mulch – By spreading about a 2-inch layer of mulch over our soil, you are blanketing the ground and shielding it from the sun. This helps to keep the sun cool, so your plant’s roots are happier and prevents moisture loss. 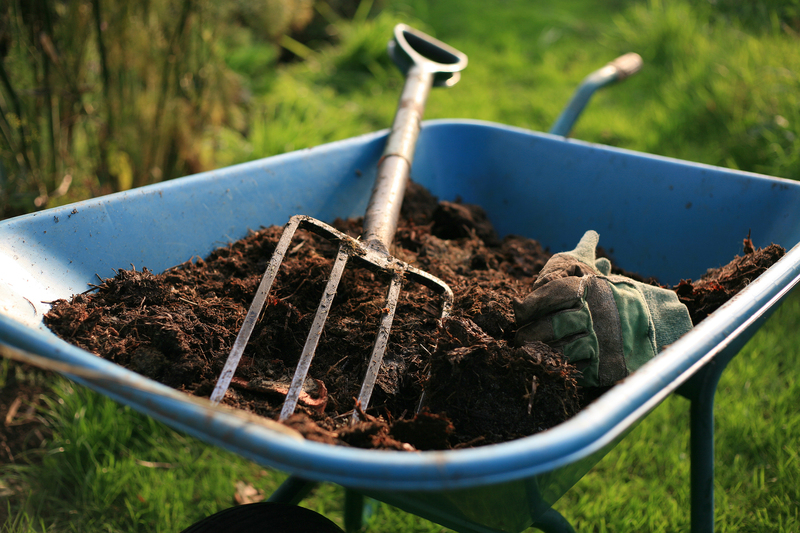 Any mulch made of organic matter will work – shredded wood, pine straw, grass clippings – it will help your soil in the long run as it decomposes and adds nutrients. Weed – Removing pesky weeds from your garden may seem like an everyday chore. Many weeds love the heat of summer and can grow quickly. However these nuisances can steal nutrients and moisture from your plants and draw in pests and diseases. Young weeds are easiest to remove, so try to pull them as soon as you spot them. 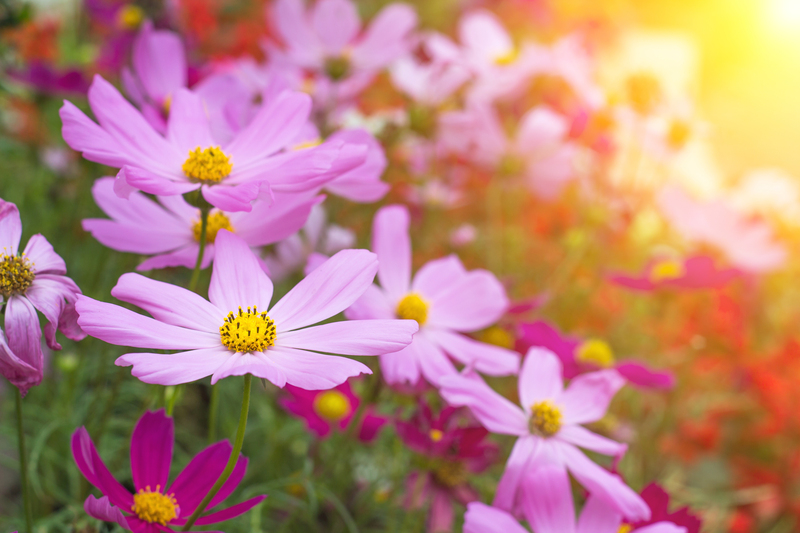 Remove Faded & Spent Flowers – By removing spent blooms from your annuals and perennials, you might see more flowers! Often called deadheading, this process prevents plants from producing seeds so they can use more energy to create beautiful blooms. It can also help to prevent the plants from looking “weedy”. 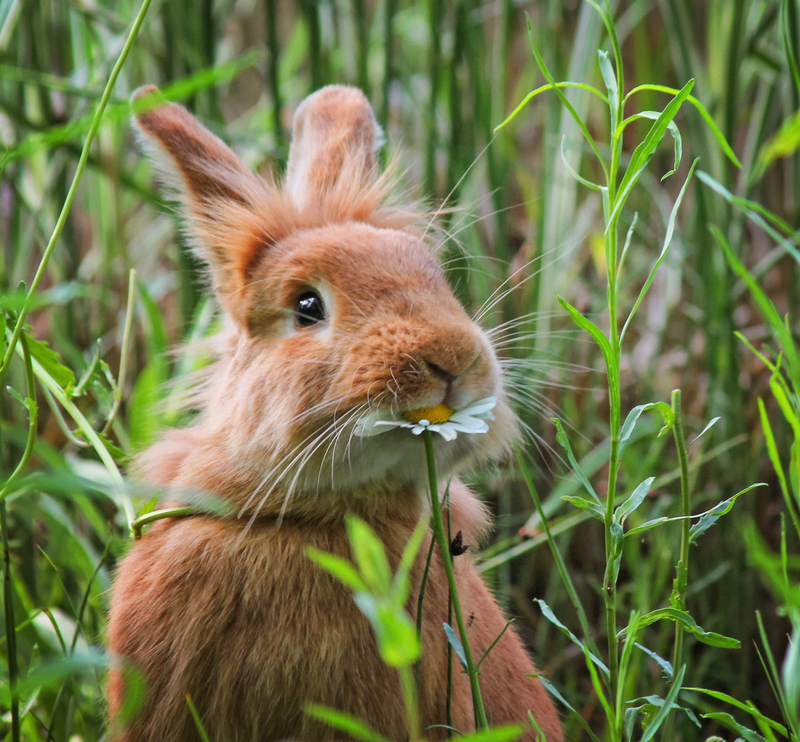 Watch for Pests – Much like weeding, keeping an eye out for pests and diseases should be a daily habit in the garden. Some common summer problems to look out for are: blackspot, beetles, powdery mildew, rust, etc. You can find our selection of various pest control items here.